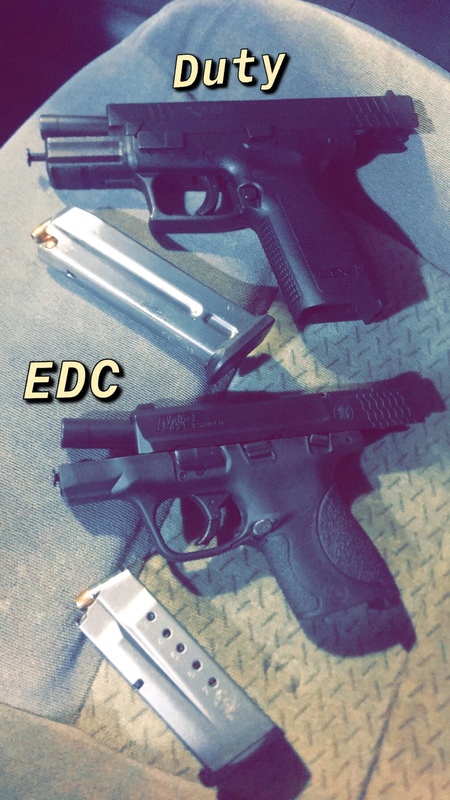 Thread: Best EDC Mounted light for S&W M&P shield ? What compact light or laser are you guys running on you M&P shield ? I don't mount anything on a handgun. I prefer it lightweight, balanced, compact and not bulky. Better to carry a flashlight in your other hand, and position it away from your body. I also never use a laser on a handgun, since it will lead an opponent's aim right back at you if there is particulate or smoke in the air. Instead, train and learn instinctive point shooting. My Reply from the new Commissioner of the Royal Canadian Mounted Police.